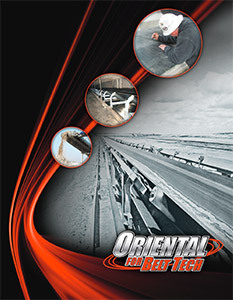 Belt Tech: Conveyor Systems - Learn more about Belt Tech! Learn more about Belt Tech! Learn More About Belt Tech Industrial! For more information on MAXX TUFF conveyor belts, please click on the image to download our brochure. Belt Tech is your premier source for any products or service needed to maintain a productive conveyor system. A partnership with Belt Tech means that your business will have solutions that provide cost efficiencies, minimal downtime, lower cost of ownership and greater return on investment in any industry. We invite you to review additional information regarding our company, our products and services with the attached brochure.